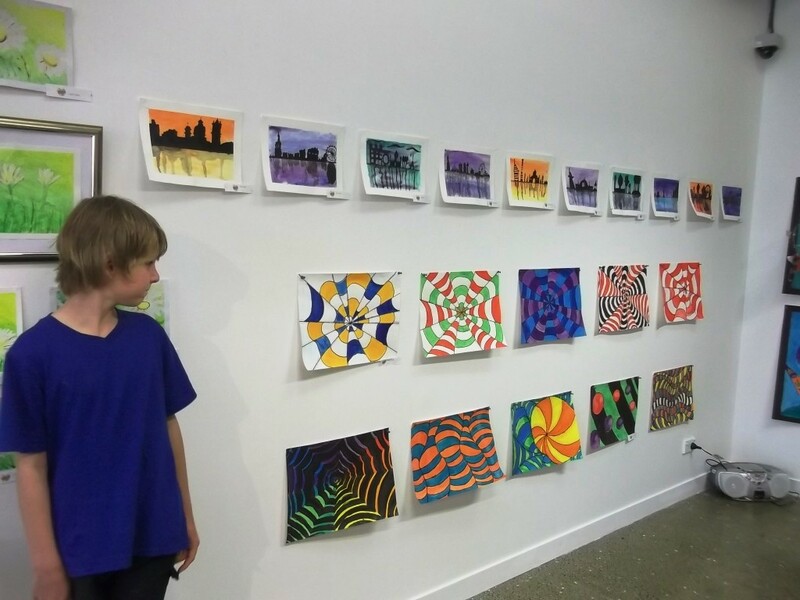 We are excited to be holding our annual South Student’s Exhibition Pukekohe these holidays. 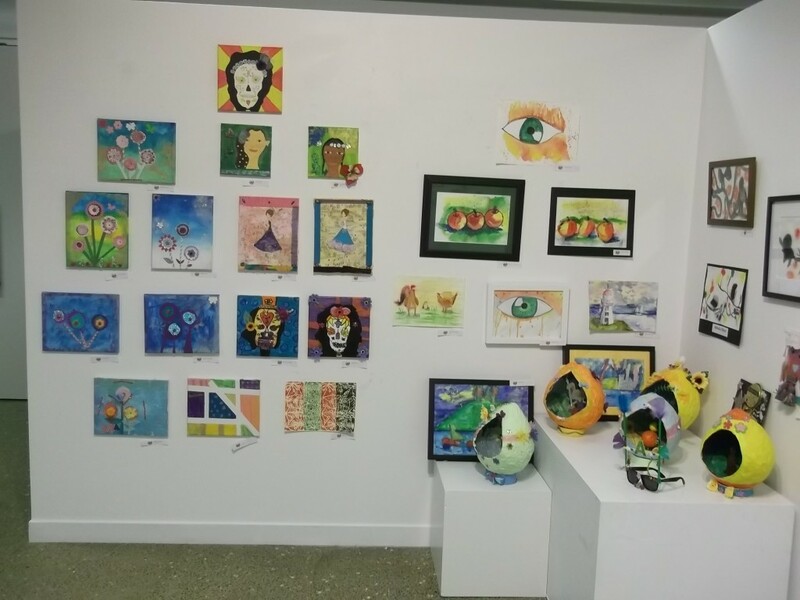 Where: Community Gallery, Franklin Art Centre, Massey Ave, Pukekohe. 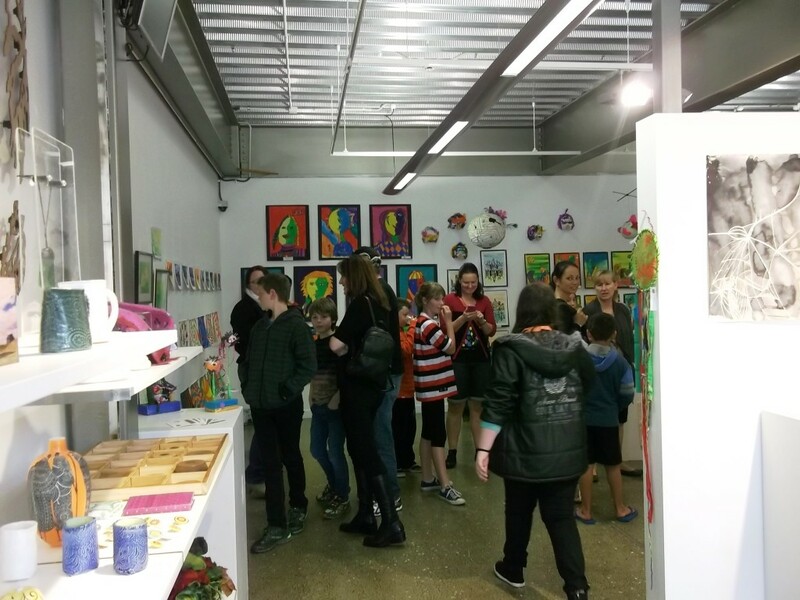 Exhibition: This is an exhibition for all our South Auckland students. An opportunity to present their achievements from our classes and workshops, be proud of their work and stand up tall. 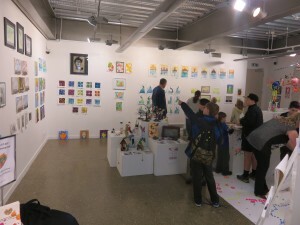 Exhibition Opening Party: Saturday 15th September, 10.30am-12noon: We would love all our students and families to attend the opening if possible. Please feel free to invite family and friends along, they will be more than welcome. Drinks and nibbles will be provided. 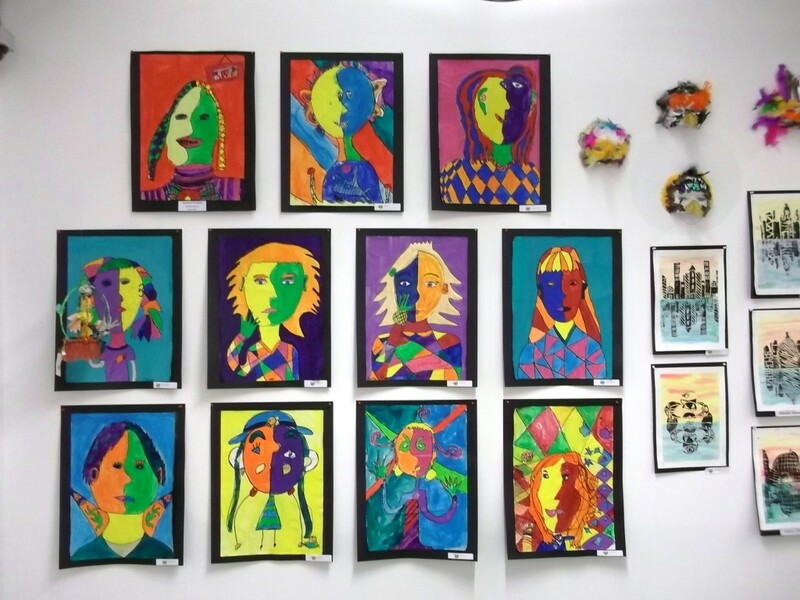 Artwork: Please can students bring in artwork into their class or the home studio (29 Roulston Street) during class times between 1st-9th September. 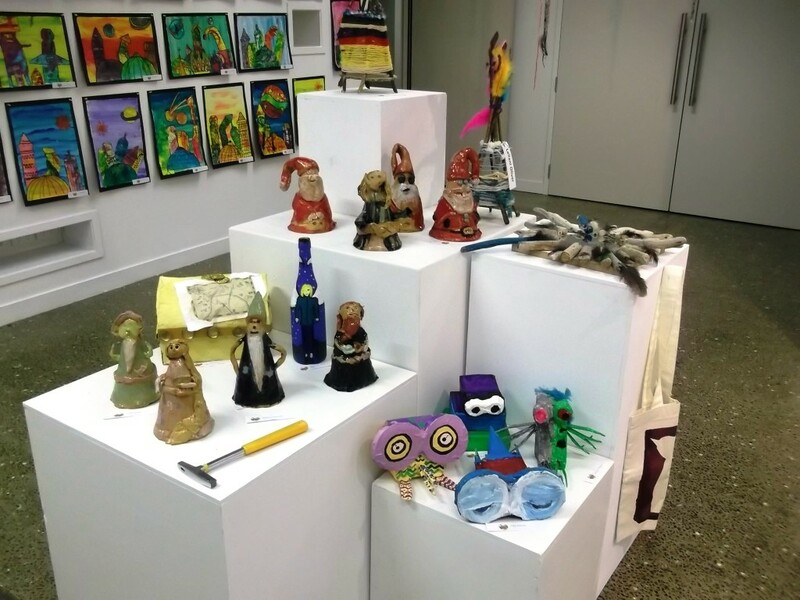 We welcome as many pieces of artwork as they would like to enter created in Young at Art classes and workshops. *All artwork will be returned to home studio for collection and can be collected from the last class times. Artwork can be framed or unframed (we can mount some artwork on card for paper acrylic work). If framed please ensure hooks and wire are all fitted on back of frame. Please advise if you will be attending so we can gather numbers on anna@youngatart.co.nz. Any questions please feel free to contact us. Every year we hold an exhibition for all our students, past and present. Students, their family and friends are all invited to the opening night. 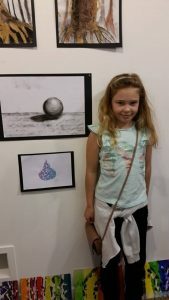 We feel that this is an important part of ‘Young At Art’ and we are very proud of all the efforts and creativity that comes from our students. We encourage all our students to protect their artwork in readiness for this exciting event.